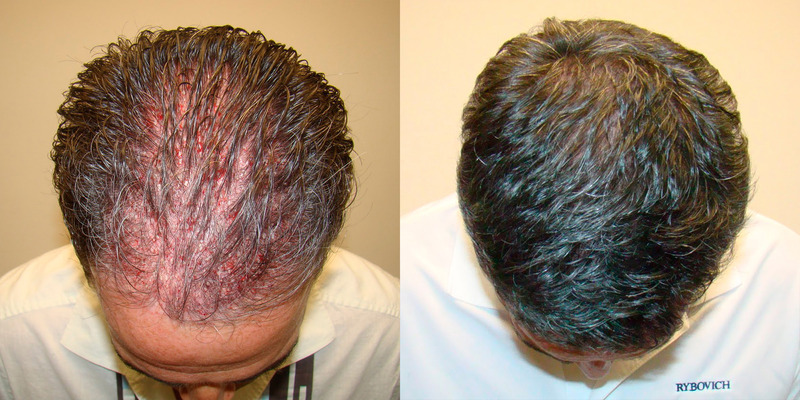 In these photos you will actually see the patient immediately after his procedure and you can see the placement of grafts. 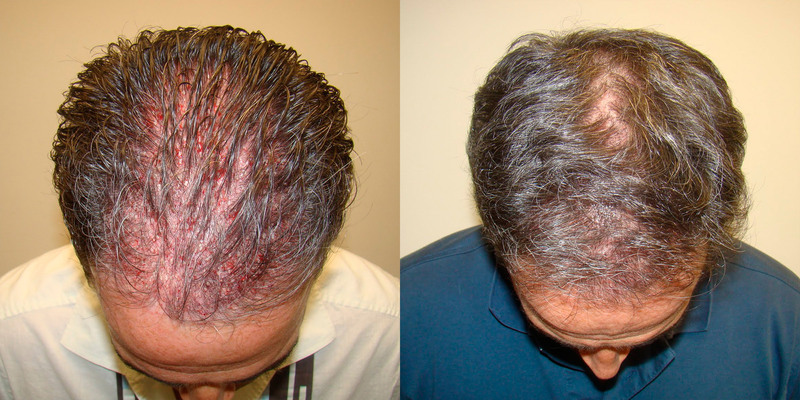 The 2nd photo is ten days after the procedure and you can see how quickly you heal from the procedure. The last photo is 11 months after the procedure whereby the patient filled in his thin areas completely in one procedure and has a donor scar that can't be found. This result is after just one procedure. 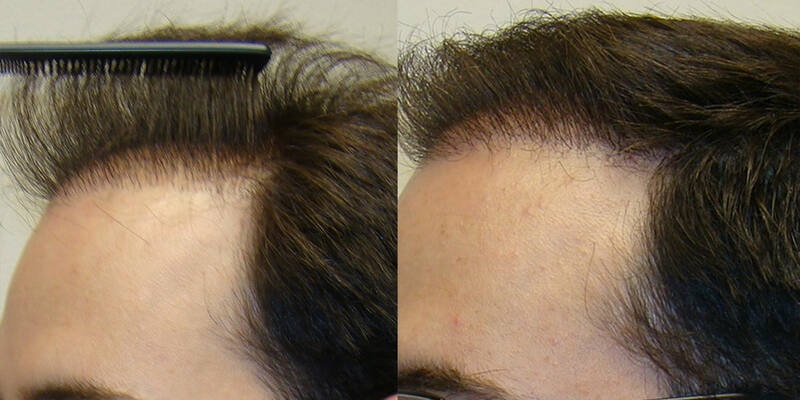 There is zero detect-ability that this patient has had a hair transplant. You won't find the donor scar, and even if he told people he had a transplant, most people wouldn't believe him. 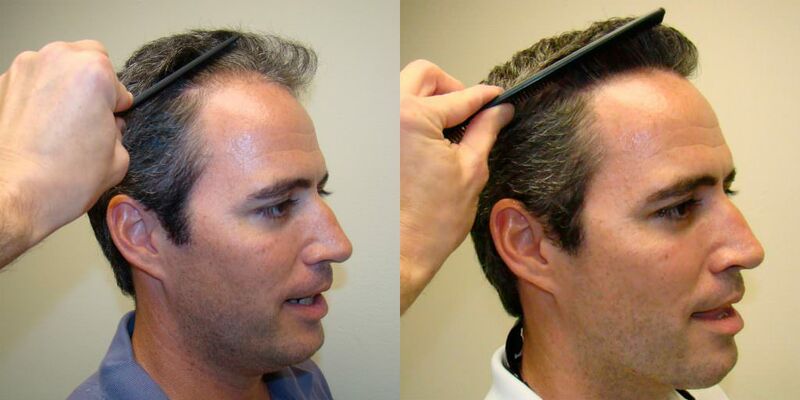 When you have dark hair and a light scalp there is higher likelihood of a detectable hair transplant. If every hair is not angled perfectly and if the frontal hair line is not strictly micro-grafted you will not achieve a natural result. 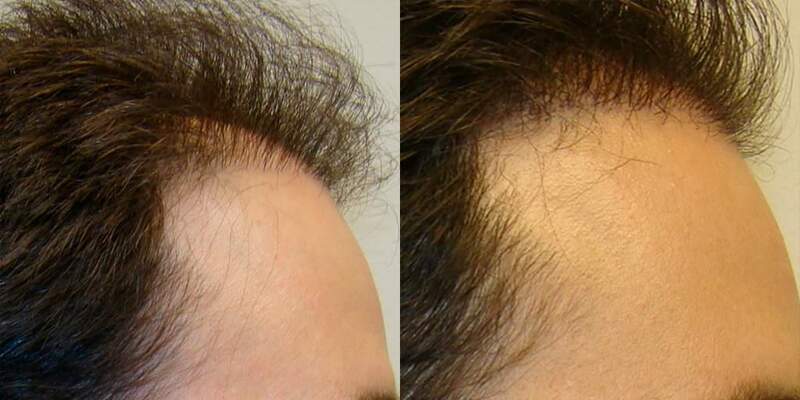 Not only is this result flawless, but Dr. Bolton was also able to achieve a high level of density in one procedure. This is beyond impressive, but unfortunately, not common for other doctors to attain this result for their patients. 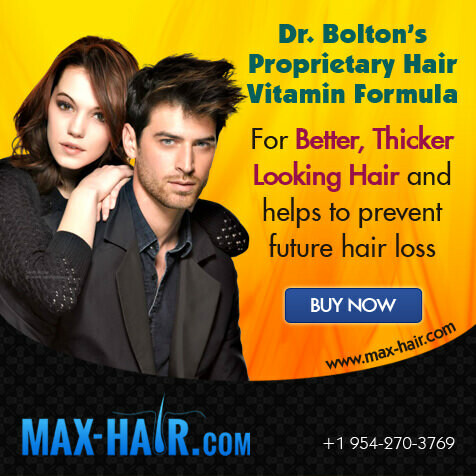 If you want results like this you need Dr. Bolton. Unfortunately, we see many prospective patients who have learned the hard way that all doctors are not equal in talent or skill. 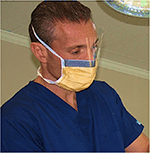 More then half the patients we work on have had a prior surgery elsewhere and are now in a corrective mode. The "cheap" surgery is not really cheap. Most of these gentleman are spending their hard earned money, anywhere from $3,000 to $12,000 with the average at $6,000. They are saddened by the fact that not only did they not get a substantial result, but their donor area is now damaged. 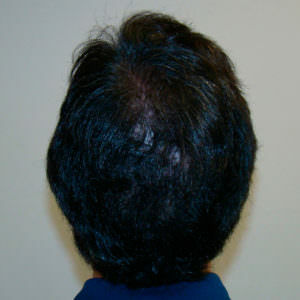 They got poor growth, hairs that grow at improper angles, large scars, and instrument marks on the top of their head. Be careful, because you have a better chance of a poor result then a good result. 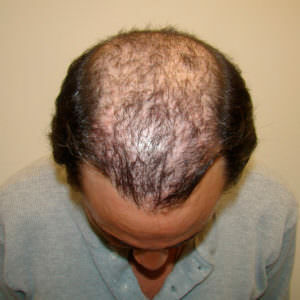 There are more poor quality hair doctors then excellent ones. 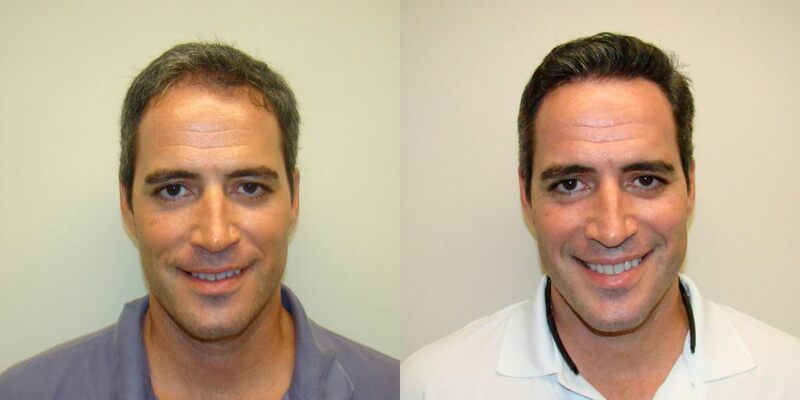 This patient completely changed his look with a single hair transplant. 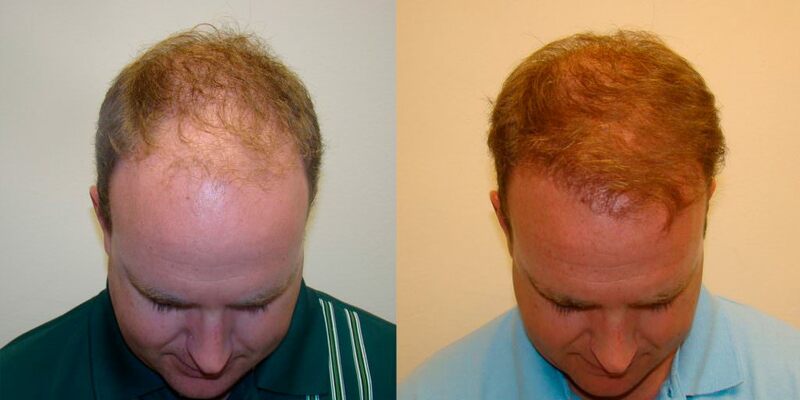 With his restored ability to grow hair, he is now able to style it and variate his appearance even farther. It's always a pleasure to see someone take 10-15 years off of their appearance in just 1 year's time. 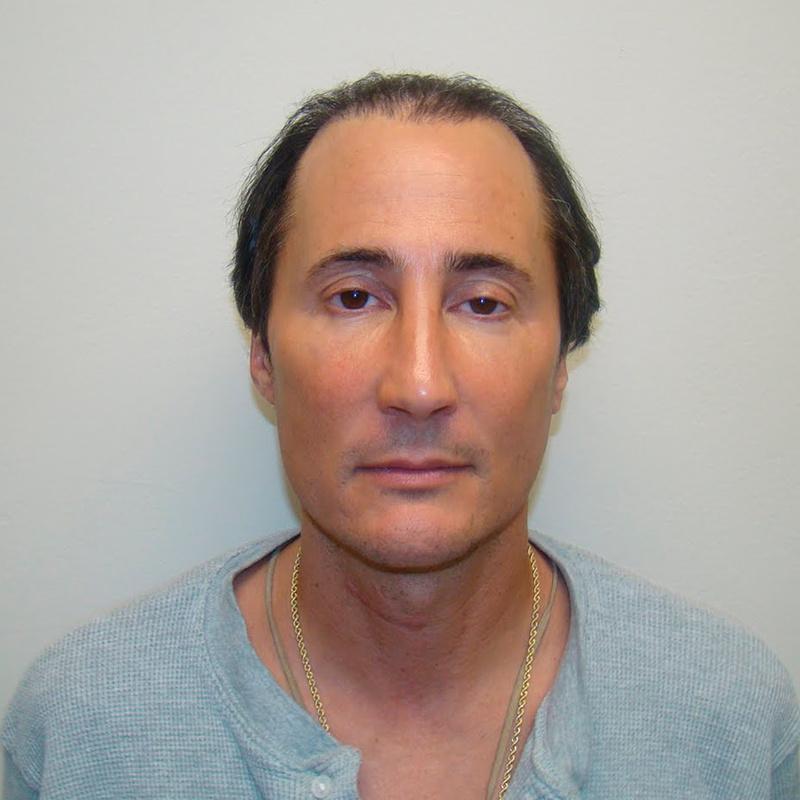 This patient has had 7 previous procedures prior to Dr. Bolton and could not achieve dense results. 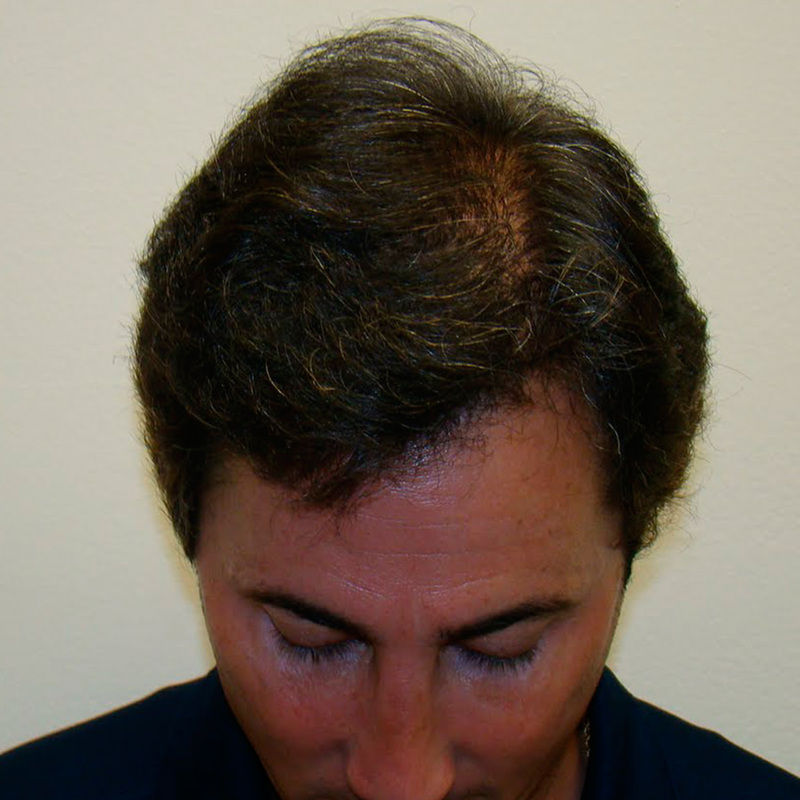 He was wearing a hair system that was not comfortable, especially in the hot Florida sun, and the cost over the years was really adding up. 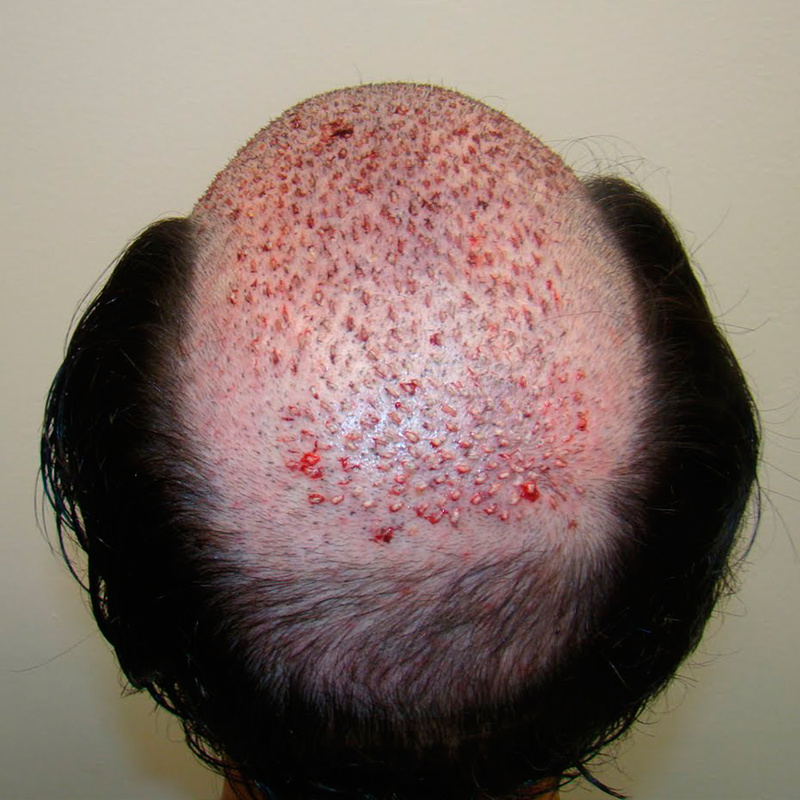 The patient had tried 7 times to get out of the system but was unable to get hair transplant density. The patient found out about Dr. Bolton and in one procedure Dr. Bolton had him out of his system in five months. Unbelievable! 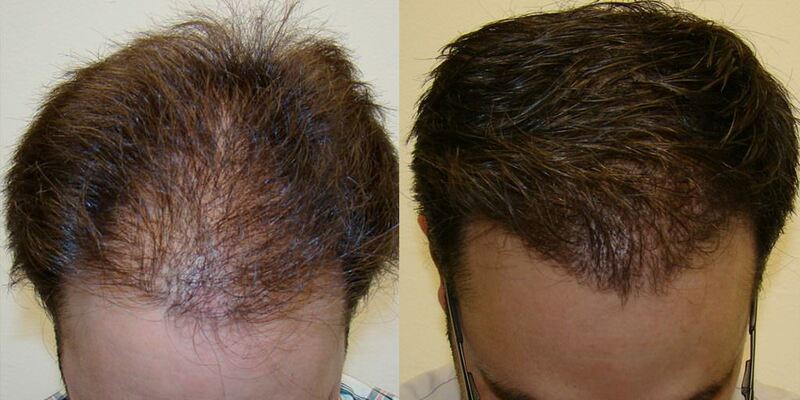 We are so glad to see our patient finally get an incredible result and achieve hair density. 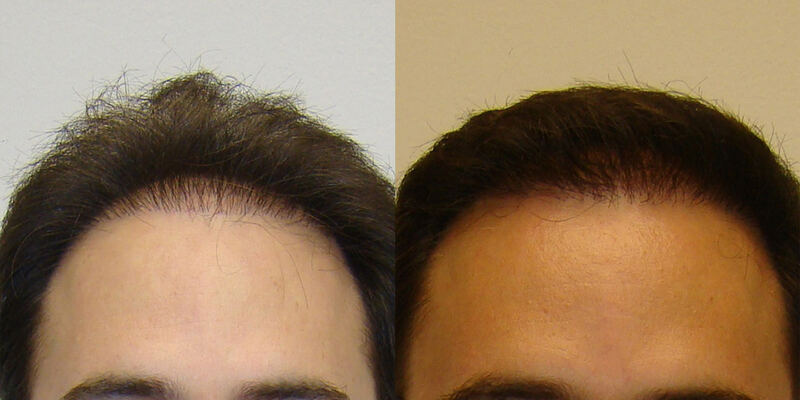 All the previous procedures were quoted in terms of grafts. Most people don't realize that they are not getting the maximum amount of hair that they can, if they only have a graft count. 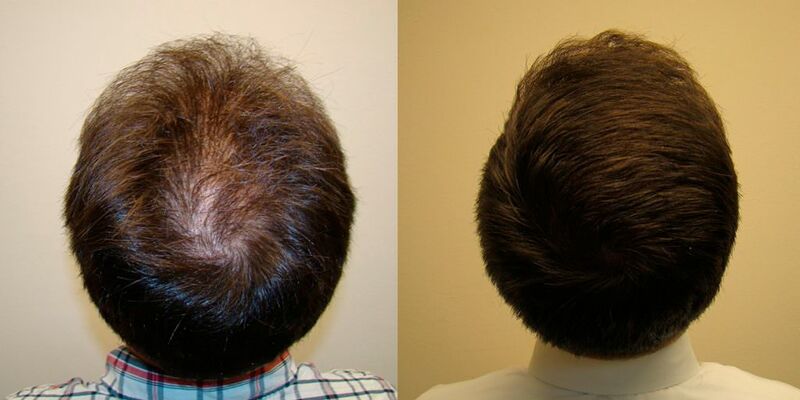 We always move maximum hair and that is why Dr. Bolton's MaxHarvest™ hair transplant technique is so powerful and effective at getting density for our patients. 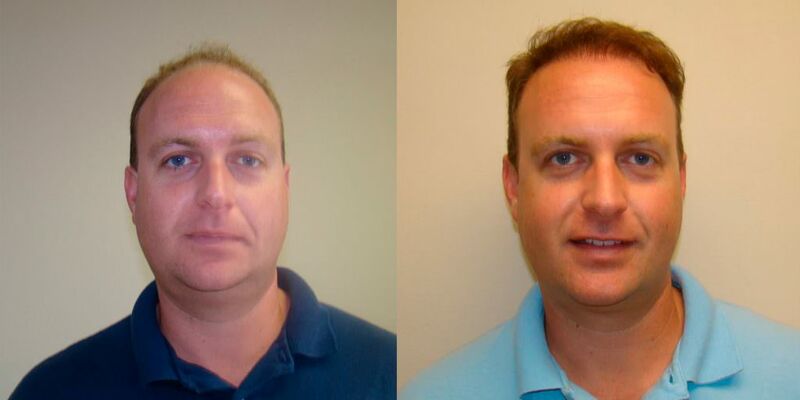 If you take into consideration that Dr. Bolton achieved this result after SEVEN other doctors had chewed up his donor area and the patient had substantial scarring, this result is even more impressive. Most doctors can't or won't ever give a patient this much coverage and density in one procedure. Absolutely remarkable. Thank you Dr. Bolton for truly being one of a kind doctor! 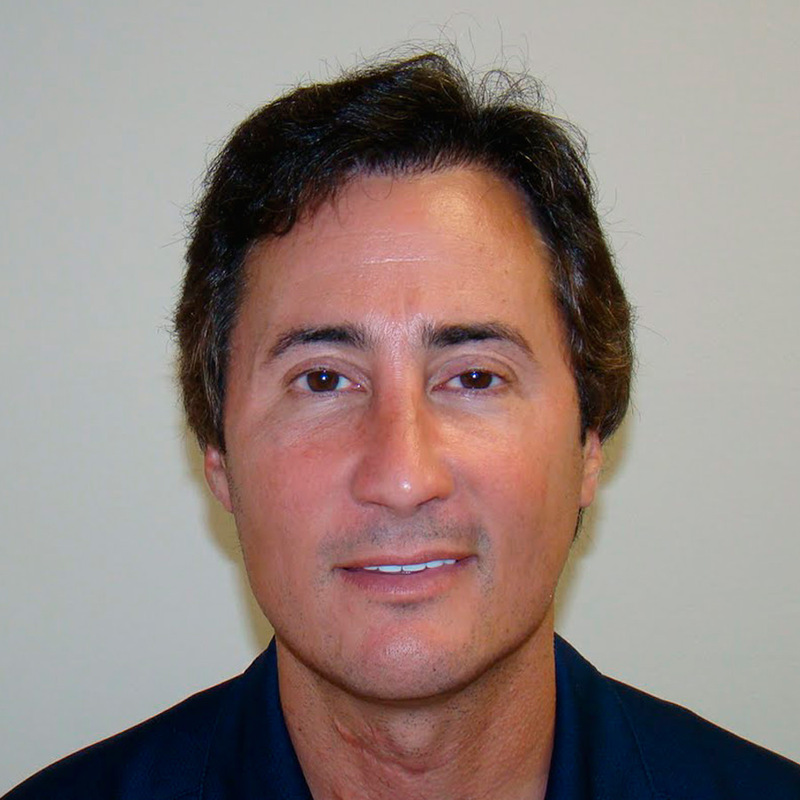 People are paying $5,000-$15,000 per procedure and are getting a fraction of the results that Dr. Bolton is getting for his patients in one procedure. 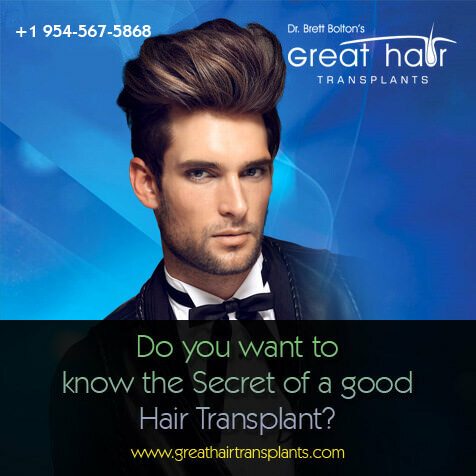 If hair transplant density is important to you, Dr. Bolton is the doctor for you when trying to achieve hair transplant density.